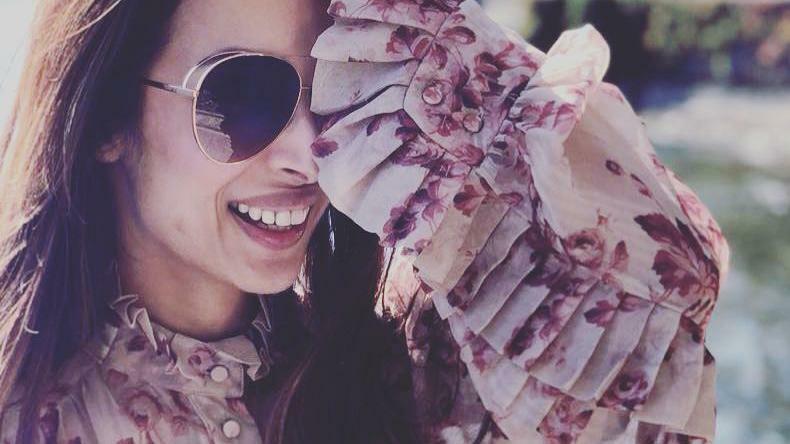 Malaika Arora continues to be the millennials crush. The actor has defied age and one just can't get over her mesmerising beauty. The Chhaiyan Chhaiyan girl has been sending her fans into a frenzy with her alluring Instagram posts. Every time she posts a new picture on her Instagram handle, it wreaks havoc on several social media platforms. She has been raising the hotness quotient in the B-town since the 90s with her impeccable beauty. The Chhaiyan Chhaiyan girl has defied age and one just can’t get enough of her glamour and gorgeous looks. Malaika boasts of over 7 million fans on Instagram and it is her sizzling posts that could be reckoned as the reason behind her mounting popularity. Another reason behind her fame that one just can’t ignore is her alluring posts the diva keeps sharing on the photo and video sharing platform. Every time she posts a new picture on her Instagram handle, it creates a storm online. Now, the diva has posted this new picture and her followers just can’t stop drooling over her contagious smile. In the picture, the diva is donning a floral dress paired with classy pair of shades. But the highlight of the picture is undoubtedly Maliaka’s smile that has been winning hearts on the Internet. The picture has already garnered thousands of likes while the comment section is bomarded with compliments for the lady. Here’s take a look at the photo that has been wreaking havoc on several social media platforms. Ever since Malaika and Arjun have started talking about their relationship out in open, the couple remains in the headlines for all the good reasons. There have been several times when Malaika was spotted with beau Arjun outside of a restuarant after having a dinner date. Coming back to her Instagram accoount, Maliaka has a series of posts that define her tempting beauty. Here we have compiled some of her best posts that have been sending her fans into a frenzy.